Well, it’s been such a wonderful and challenging year for me. I lost a job then I found a new one that allows me to meet some of the most wonderful people in my life, I still have my fantabulous friends around the world and I read a lot of great books this year. I’m thankful for all the things that happened in my life this year, I really do. Goodbye 2013, it’s been fun. 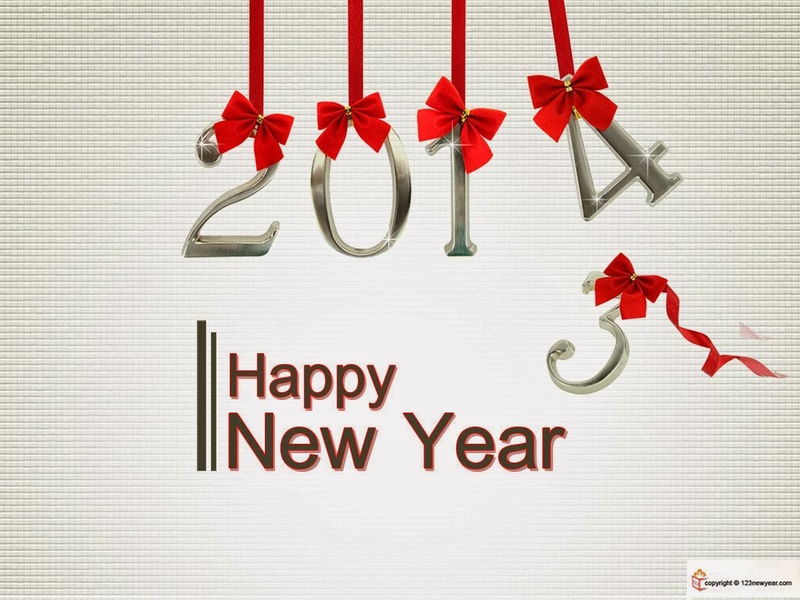 May 2014 filled with new hope, new joy and new beginnings. I also wish for you guys a year full of love and happiness.